XUrbanSimsX Official Website: My Simself | MAXIS MATCH STYLE! 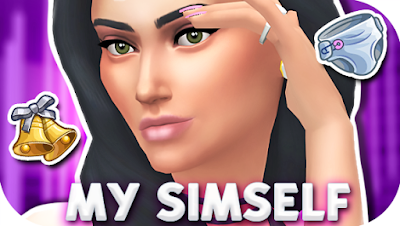 My Simself | MAXIS MATCH STYLE! 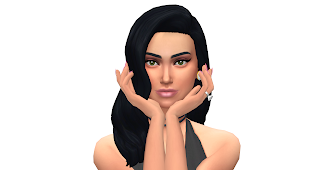 Here's and UPDATED Version of my simself :) Hope you all enjoy! You can download her on the gallery at; Jenn2606!